The story of Rags Design started with my sister, Bridget Ragsdale Smisek Knol, a Southern California native who uprooted her life by moving to The Netherlands to follow her true love. Once there she was left with the decision of finding work, so after working in the corporate world for almost 10 years, she decided to take a break and do something inspired by her creativity. What started as a hobby and a personal passion has now evolved to Rags Design, a unique collection of jewelry all hand-made by Bridget Knol. 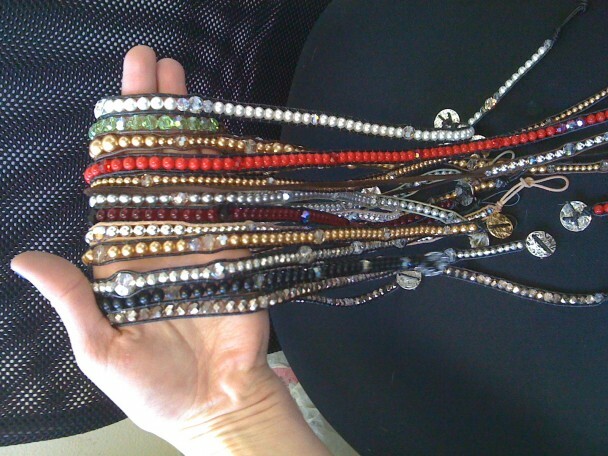 Hope you can check out her collections at www.ragsdesign.com to place an order for yourself or your VALENTINE! Rags comes from her middle name which is Ragsdale, a family name from our grama given to her by our mom. Growing up she always thought it was unusual and a little too different. We called her “Rags” for short and though it use to drive her crazy it stuck. The name reminds her that being unique and different is ok, and always reminds her of our 2 beautiful grandmothers. They lived til their early 90’s and were amazing ladies. They taught us that there are so many stages of life, and that it’s important to enjoy everyday and go after your dreams. Rags Design is dedicated to them and their lives. Their unconditional love helped mold and influence all of us grand kids to be the people we are today. 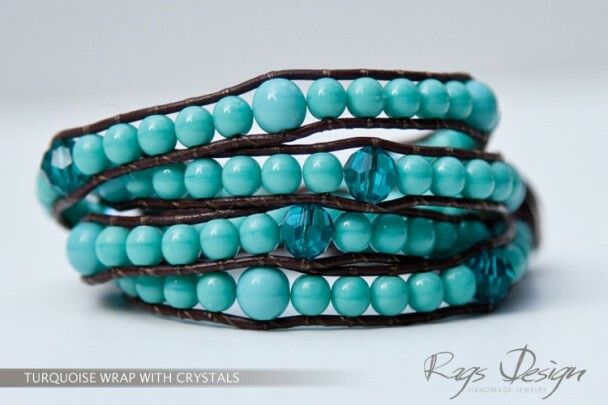 Bridget Knol, Owner Rags Design wearing the 2 Turquoise 4-wraps. Previous PostWhat's the most shared viral video of the day? the month? the year?